for $499,900 with 3 bedrooms and 2 full baths. This 1,943 square foot home was built in 1961 on a lot size of 7530 Sqft.. 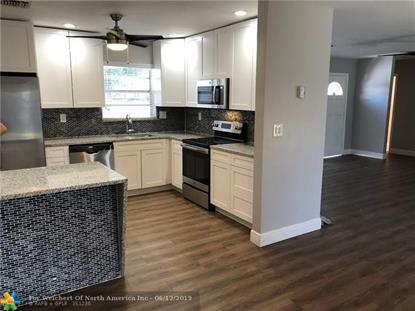 WELCOME TO THIS BEAUTIFUL REMODELED HOME IN CORAL RIDGE ISLES! BRAND NEW KITCHEN, BATHROOMS, FLOORING , FANS, HOT WATER HEATER AND MORE! THIS HOUSE IS A MUST SEE! LARGE BEDROOMS AND LIVING AREA OVER 1, 940 Sq Ft. Large front patio and large back patio with room for a pool!